Happy to connect with you here! Enjoy the show reel with live recordings from previous shows. Opening image courtesy of The Wells Journal. Amanda teamed up with Windrose Rural Media Trust from October 2012 - November 2014, combining archive films with local folk songs to create and deliver a unique and successful storytelling project. One hundred fresh arrangements of traditional songs were created and nearly fifteen hundred people reached at grass roots. She was one of the main archivists, co produced and performed in the eight project shows delivered across Somerset, Dorset and Wiltshire. The beauty of the project is that each venue received its own tailor made show. Extracts from 'Mendip Voices', a wonderful CD of oral history by Tony Staveacre. Photos of the talented musicians that have contributed to the shows. 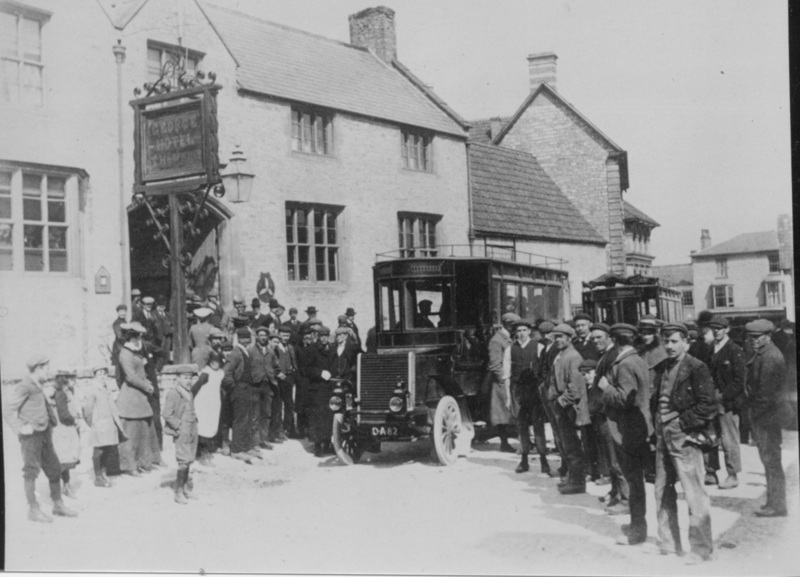 The first GWR bus from Cheddar to Burnham 1905. Photo courtesy of Hazel Hudson. 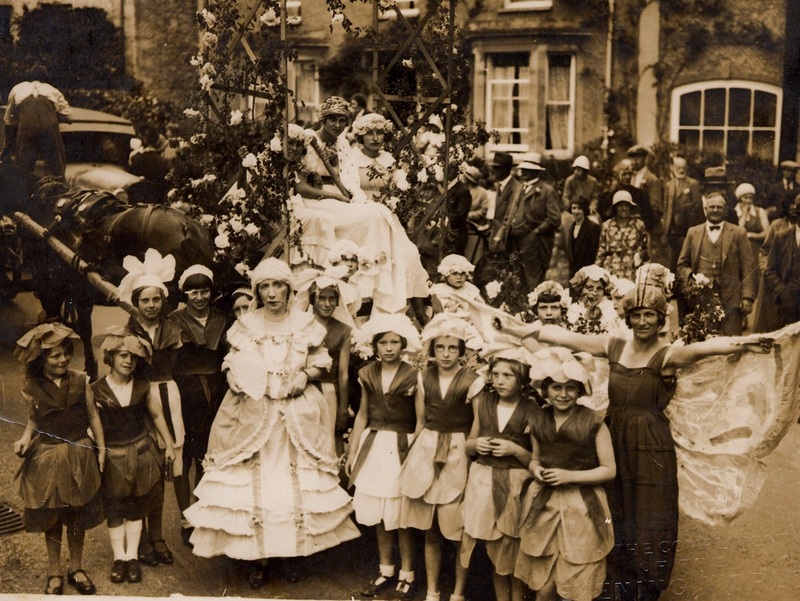 1930 Wedmore's Harvest Home Queen. Photo courtesy of Hazel Hudson. Salisbury Town Centre. Photo courtesy of Wiltshire Heritage Learning Team.